Full Sail Graphics & Marketing likes to remind customers just how important branding is to business marketing. Being under “Full Sail” means that you are fully utilizing every apparatus that can power your ship. Like the wind in a sail, marketing is the unseen force that moves a business forward. Full Sail Graphics & Marketing works with companies to provide the marketing opportunities that will increase sales that drive maximized business. We know that all businesses, but small businesses in particular, need to be wise with their marketing resources. Here are three important and easy ways to increase business using your signage and logo. They say beauty on the inside is what matters, and that still applies to business. It is the quality and uniqueness of product, your customer service, and other intangibles that lead to a successful company. But, how do you attract new customers? Well, that’s where marketing comes into play. The first step to marketing is creating a visual or audible quality that is unique to just your business. A strong logo like the Olympic Rings or a good, distinguishable tone like the MGM Lion are integral parts of branding your business. Both of these organizations invested a great deal of time, energy, and resources into promoting their trademark to make them as popular as they are today. For your business to stand out from the competition, it is important that you are willing to invest in your future success and develop a logo/ brand that makes you stand out. Your logo needs to communicate the general theme of your business without people having to read a single word. Picture yourself walking down Main Street deciding what to eat. You see a red, green and gold sign with some intricate patterns and swirls on a restaurant called Napoli and then you see a Bar & Grill with a sign advertising a special on nachos. Without much thought, you can discern what types of food you are likely to expect at each of these restaurants. It should always be easy for the customer to see your storefront signage, window graphics, or wall graphics and know what to expect from the inside. The same should hold true for vehicle wraps. If you are driving down the street and see a vehicle wrap with water droplets in the logo, you can expect that you are looking at the vehicle wrap for a plumber or pool maintenance group. If you are in need of such a service, you are all the more likely to write down or remember their number or business name. By making this process easier for customers, you are allowing them to be better exposed to your business. When it comes to promoting your brand, you have only a few seconds to make an impact. Our day-to-day lives are inundated with a constant stream of information; therefore, it is vital to make your brand stand out from the rest. Once your logo stands out, it must be consistent across all forms of advertising. Full Sail Graphics & Marketing believes that the consistency creates familiarity, familiarity generates trust, and people do business with companies they trust. 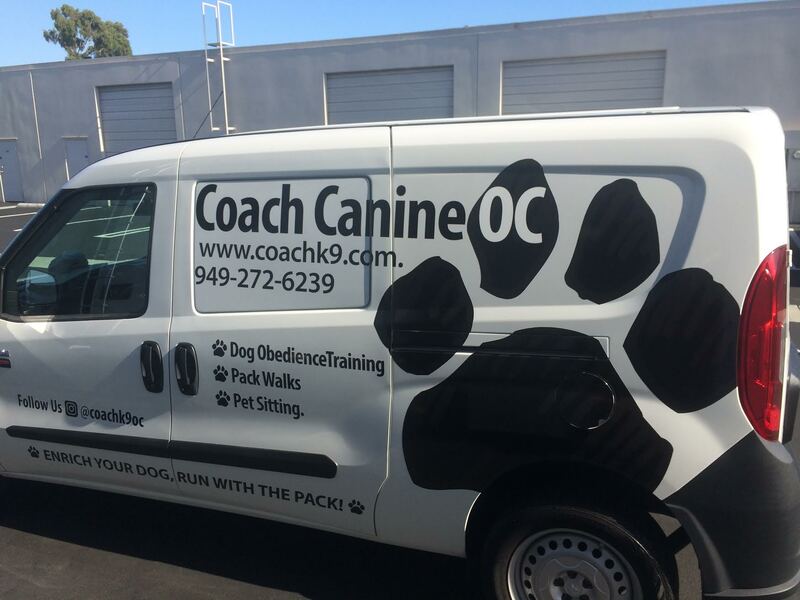 Signage and Vehicle Graphics are the only forms of advertising where the initial expense will last for years; generating a virtually unlimited number of impressions. The Signs and Vehicle Wraps we create at Full Sail Graphics & Marketing provide this desired lasting and consistent message, while making sure that your marketing dollars deliver an excellent return on investment. Full Sail Graphics & Marketing can help you create new, or enhance the existing, graphics you need to deliver a powerful message that will sustain uniformity across all of your marketing platforms. Whether you need a Vehicle Wrap for one vehicle (or an entire fleet), Decals, Signs, Banners, or Window, Wall & Floor Graphics, Full Sail Graphics & Marketing is the right choice for you! With over 50 years of combined experience in graphics and marketing, the Full Sail Graphics team is confident that we will deliver quality graphics on time and on budget. If you’re looking to increase your business, please feel free to give us a call at (714) 451-8428 or visit our website at //fullsailgraphics.com .